Over time all pools can show signs of age or wear. Your design may be overtaken by new developments, there might be changes in your usage of the pool, or damage may have been caused by insufficient pool maintenance. 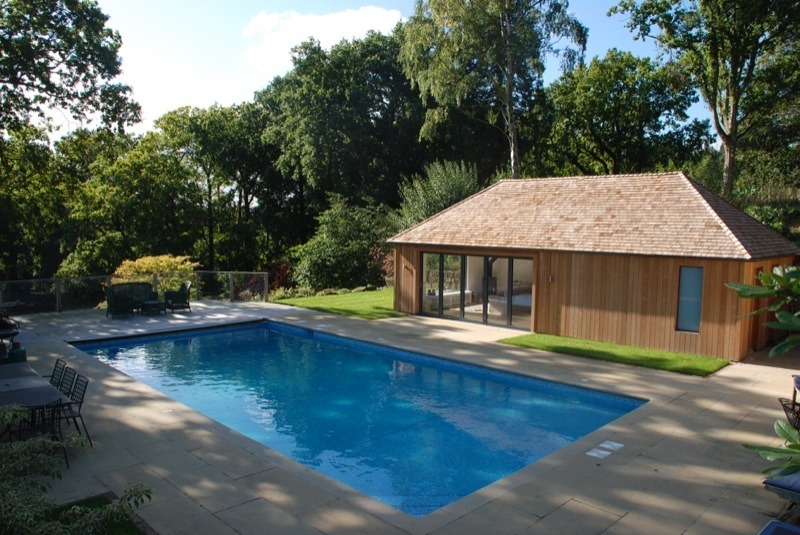 Whatever the reasons, XL Pools can bring your swimming pool and surrounding area back to life. We have significant experience in renovation of all types, regardless of age or construction type. XL Pools offer the quality and reliability that reflects an established and professional company. We can return a pool to its former glory or make changes and add the latest technology to improve its value and enjoyment even further. As experts in swimming pool construction and renovation, we at XL Pools are best placed to give you a realistic guide to what needs to be done to make your pool safe and usable and to bring it up to an excellent standard. The age and type of pool you have, along with how it has been maintained in the past, will affect the nature and the cost of the renovation work we recommend. To find out more about professional renovation of your swimming pool (outdoor & indoor) get in touch with XL Pools the south east’s leading pool renovation specialists.